This series focuses on methods of improving the relevancy of your results of social media searches, while not being logged into the services themselves. Again, social media searching is clearly trending upward in the law librarianship profession, as attorneys are increasingly making these requests while conducting informal discovery. In Part 1 of “Searching Social Media” we examined how to use Google’s advanced search features to retrieve relevant Facebook results. In Part 2, we will examine methods of conducting higher-relevance Twitter searches. 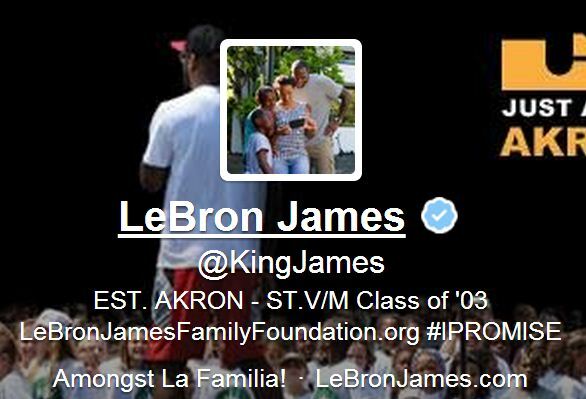 This, again, is a basic, easy search that can lead you to an individual’s Twitter handle, but it is limited: success requires the user to have a unique real name, and to use their unique real name as part of their Twitter handle. As we all know, we’re usually not this lucky. 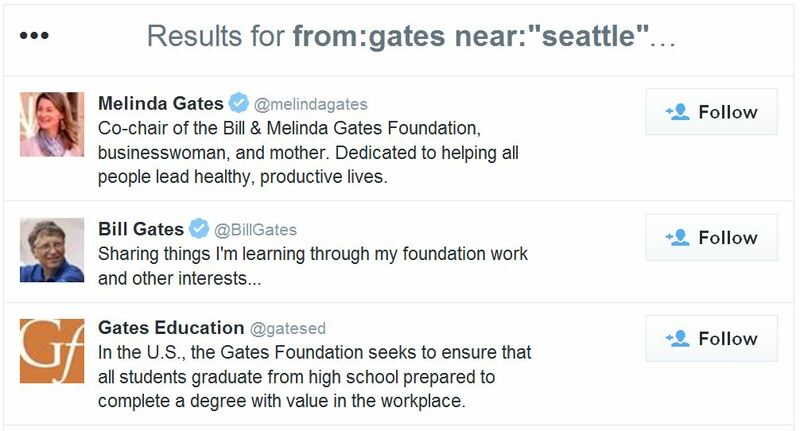 The issue with the above person and location search regards Twitter’s search relevancy algorithm. 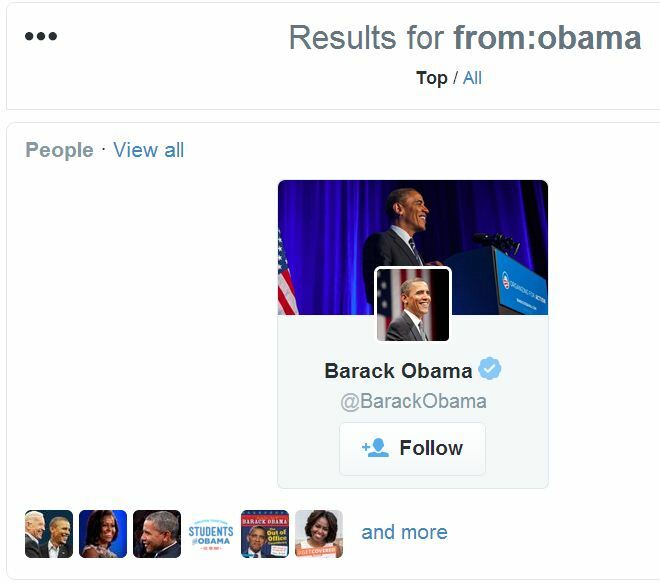 Clearly, users who have their name in their Twitter handle will be listed higher–and have higher relevancy–when results are retrieved. 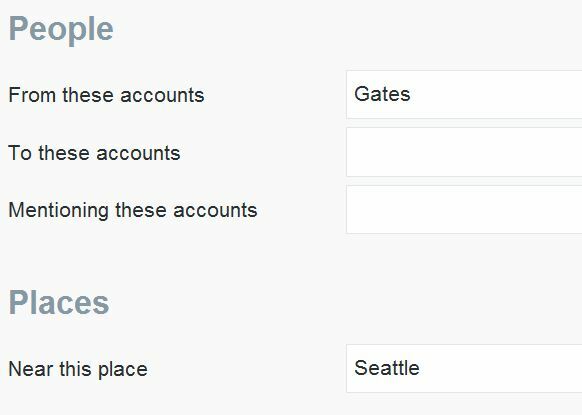 Drilling down into the results is sometimes required, and what about those cases when the user has a common name or does not have either their first and/or last name in their Twitter handle? Lastly, Twitter’s Help Center contains a legend of all the advanced terms and connectors searches you can perform in Twitter, available here. This entry was posted in Tips & Tricks and tagged Barack Obama, Bill Gates, Google, LeBron James, public record searches, social media searches, tweet, tweets, Twitter, www.twitter.com. Bookmark the permalink. Reblogged this on The Researching Paralegal.